Stacy Tilton Reviews: Have beach ready hair and legs this summer! Have beach ready hair and legs this summer! When I head out to the beach (or anywhere really) I tend to take a quick look in the mirror first. Always making sure my hair looks good and presentable. It's just one of the things I've always done and probably always will. Nothing drives me crazier than looking in the mirror and seeing dandruff. I know it doesn't mean I have dirty hair or poor hygiene, it's just something that happens one time or another along the way. But I like to do whatever I can to make sure it happens as little as possible. 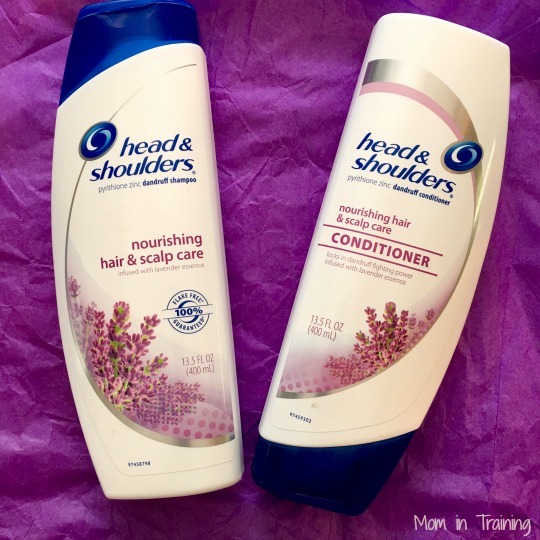 And to do that I like to use Head & Shoulders not just when I'm having a dandruff problem, but everyday to keep my hair and scalp moisturized. It's a brand I can always trust to keep my hair looking it's best. And with the awesome lavender essence in my current shampoo and conditioner my hair smells great too! Relieves dandruff and its associated symptoms while providing cleansing and moisturizing benefits to give you more naturally beautiful hair. The rich, decadent lather leaves your hair shiny and beautiful. It's formulated with natural ingredients cotton, guar and lavender essence to nourish your hair. The other thing I tend to do when heading to the beach, pool, or anywhere someone might happen to see my legs up close is check to make sure I have a nice clean shave. There's nothing more annoying than getting ready to hop in a pool and realizing you missed some hair on your legs or bikini line. That's where a good quality razor comes into play. You have to have one that contours all your curves so it doesn't leave behind stray areas of hair. Thankfully the razors in the Venus line are really good about that. Plus they have five blades that make sure they get all the hairs the first time you use them. Of course there are so many to choose from if one doesn't fit your style or needs there's always another to try! Our best contouring women’s razor helps capture what other razors may miss. The Venus® Swirl™ is designed with our revolutionary FLEXIBALL™ and 5 individually adjusting Contour™ blades. It contours over curves for flawless skin, long-lasting smoothness and virtually no missed hairs. 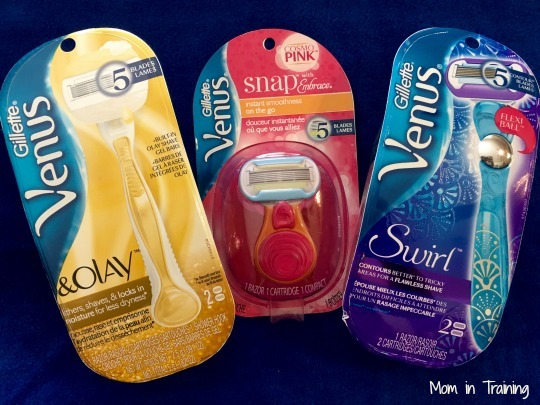 Experience instant smoothness on-the-go with the Venus Snap with Embrace mini razor. With five curve-hugging blades and a portable compact, you’ll be ready for anything, anytime, anywhere. Looking for a match made in skin heaven? Try the Venus & Olay™ razor to help lock in skin’s moisture for less dryness. * Olay Moisture Bars release skin conditioners to help boost your shave,* while 5 blades get Venus close. The new head and shoulders sounds great!